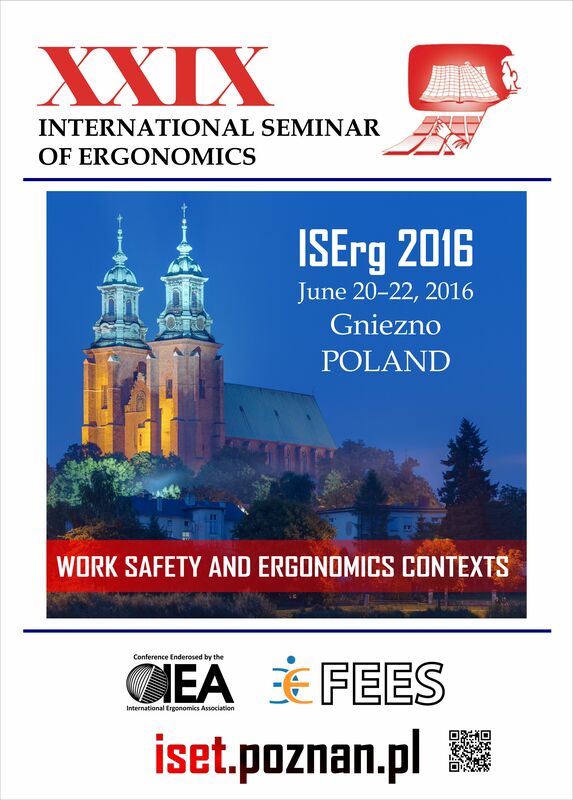 This seminar includes topics of ergonomics, occupational safety engineering and quality engineering. Such an approach shows an interdisciplinary character of contemporary issues in science which require simultaneous actions in diverse directions. It creates a synergistic effect that will help to solve the undertaken issues, both theoretical and practical. All submitted papers will be subjected to peer review before ac-ceptance and published in Zeszyty Naukowe Politechniki Poznańskiej series Organizacja i Zarządzanie (submitted to Scopus) or multi-paper monographs. For more information visit www.iset.poznan.pl.